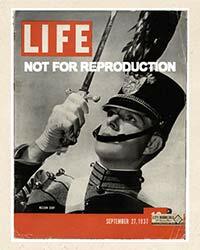 The famous American magazine, Life, was cosmopolitan and sophisticated.  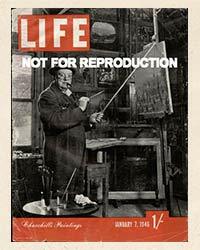 Unlike some of its contemporaries, Life kept away from scandal and controversy in favour of serious current affairs and more profound cultural and political analysis, as well as a strong focus on fashion, lifestyle and nature. 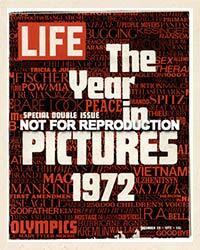 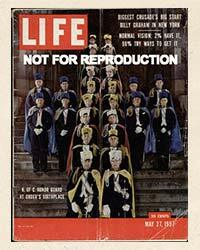 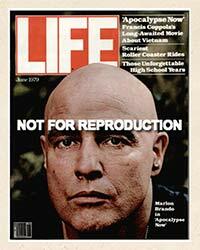 Life was also well known for its striking front covers and high quality, stylized photography. 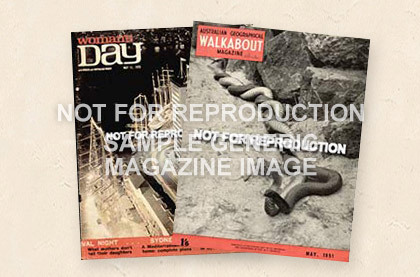 From the ‘57 Chevy to the latest kitchen appliances, issues of Life USA from the mid 1940s to the late 1960s contain the best examples of bold and highly stylized advertising indicative of American consumer culture at its peak. 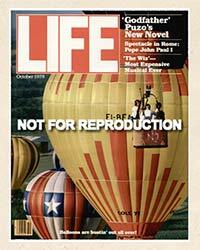 With recent renewed interest in retro fashions and Americana, Life USA is an invaluable reference point.